This year again we are expecting many of you for the Transport & Logistics Innovation Week – SITL 2019! The event will take place from 26 to 28 March in PARIS, Porte de Versailles Hall 1. 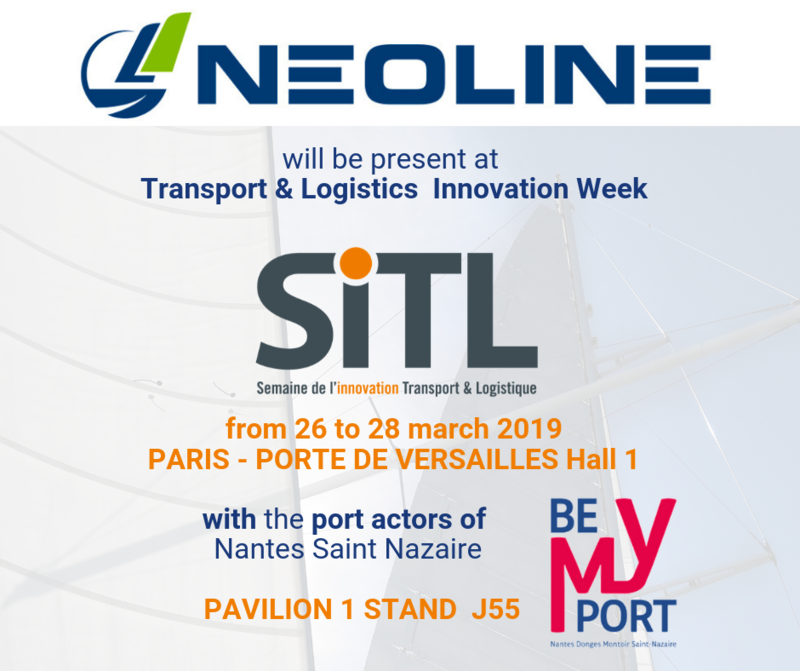 You will meet us with the port actors of Nantes Saint-Nazaire & Be My Port at Pavilion 1 stand J55, we will present you our responsible maritime transport solution! 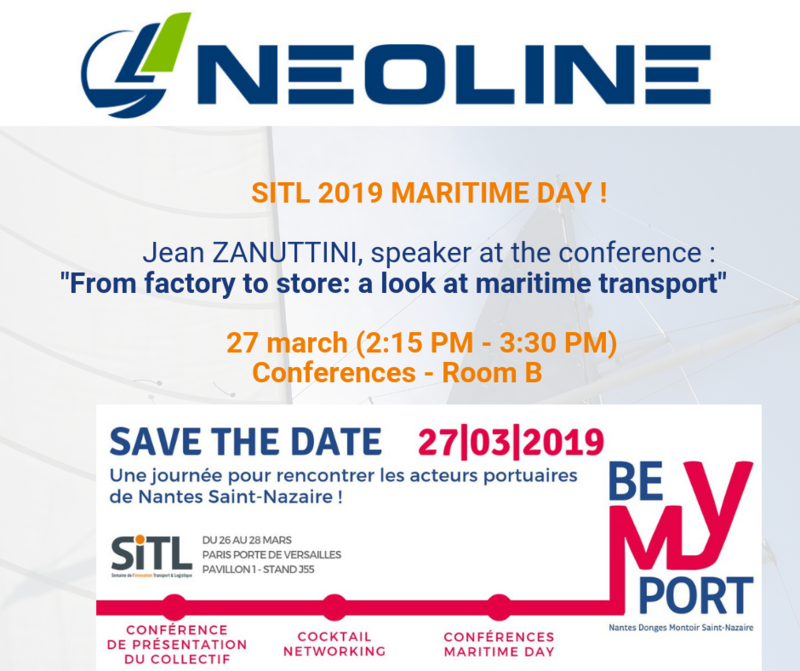 “From factory to store : a look at maritime transport” with Jean ZANUTTINI!